On November 21, the Orange-and-Blacks held a morning session at Sviatoshyn base. The players who had taken part in Saturday's match against Lviv, had an hour’s session with the main group on the field, leaving for fitness training then. The rest of players focused on tactical exercises. Taras Stepanenko, who had got a back injury in the game against Karpaty, trained individually. 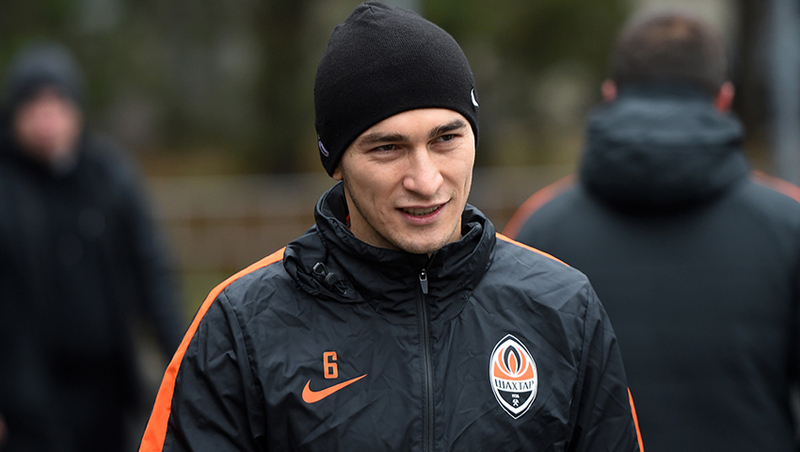 We also want to note that Shakhtar U21 Georgian midfielder Giorgi Arabidze also trained with the first team today. Tomorrow morning, the Pitmen will gather together again at the base in Sviatoshyno. On Wednesday, 23 November, they will fly to Lviv. The same day, they will hold traditional pre-match media activities. At 17:00, Shakhtar head coach and a player will answer the questions from reporters, and at 17:30 the team will hold a training session at the Arena Lviv, with the opening 15 minutes being available for media coverage. Shakhtar vs Konyaspor game kicks off at 20:00 EET on November 24.We want to remind you that the Donetsk side have secured the Europa League Round of 32 berth early, topping their group.